Easy way to clean and polish tiles. 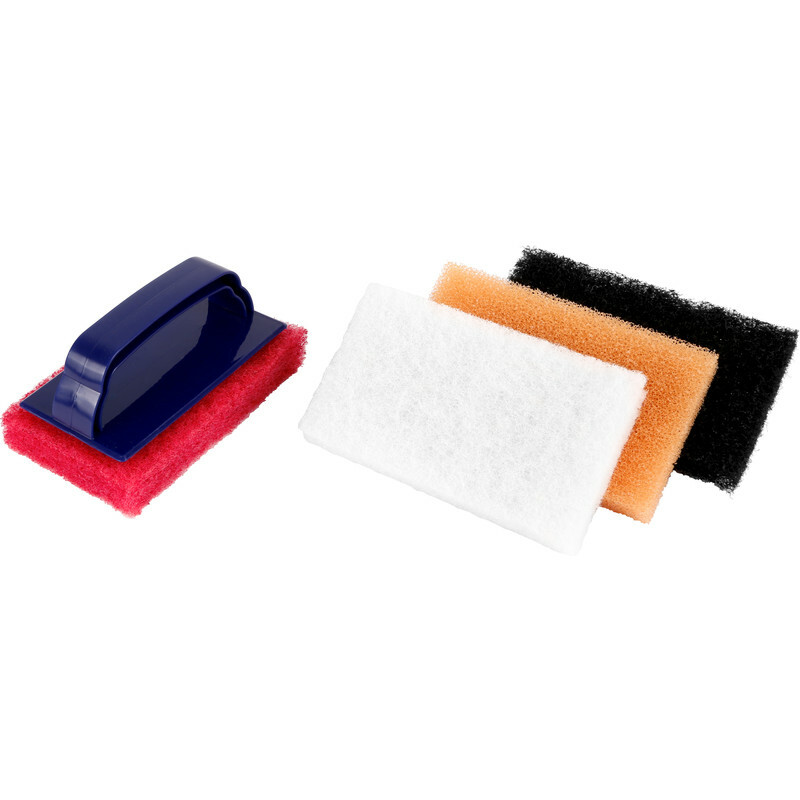 4 interchangeable pads to suit most applications, including the removal of excess grout and residue. Vitrex Grout Clean Up & Polishing Kit is rated 3.5 out of 5 by 4. Rated 3 out of 5 by Phill the gap from Clean for cleaner worked ok , well priced, need to be able to buy just the white pads separately.